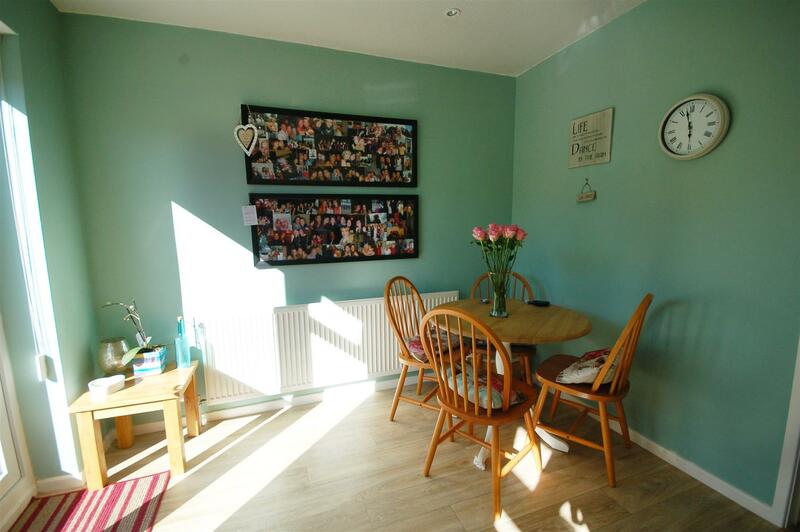 A beautifully presented two bedroom terraced home in Cashes Green. 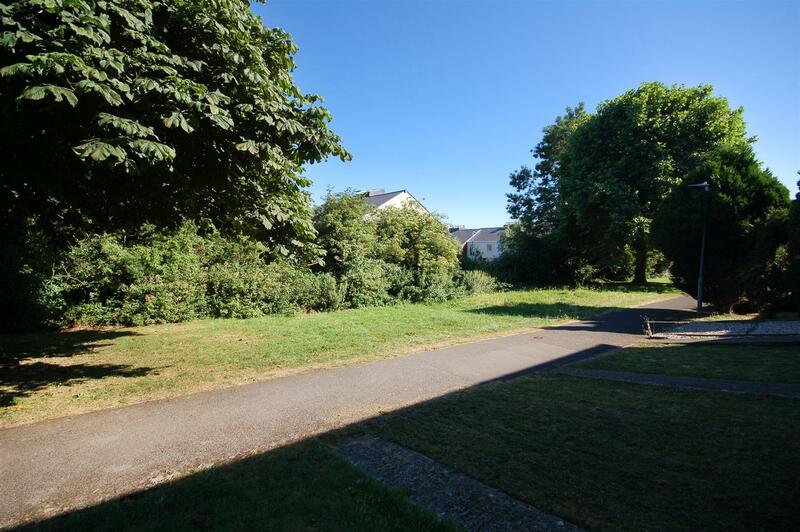 Internally the property consists of a kitchen/diner with double doors onto the garden, an 11' Living room, two bedrooms and a bathroom. 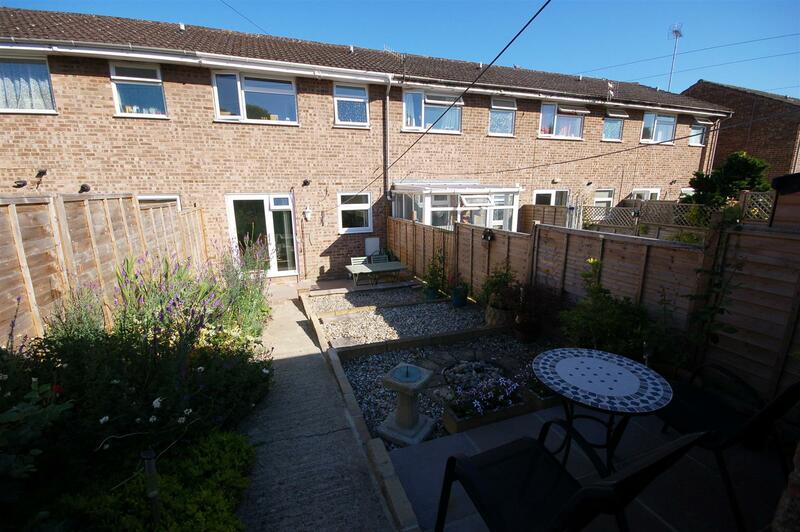 Outside the property enjoys an enclosed garden, a single garage and a driveway for two cars. 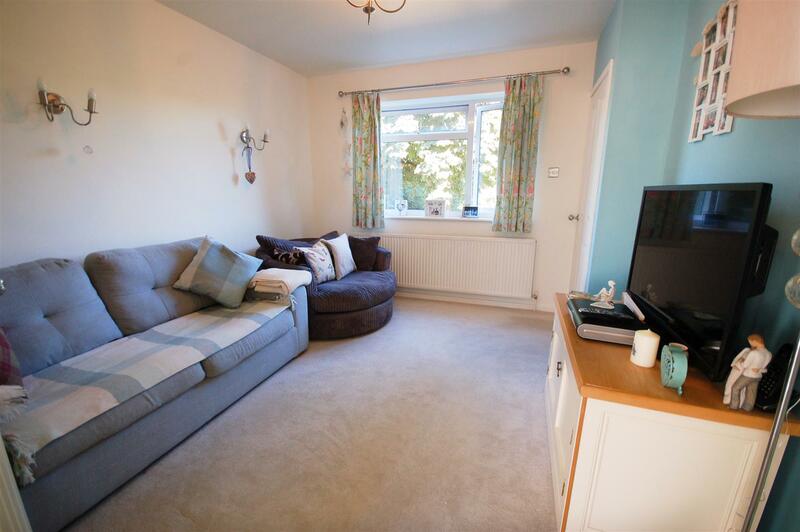 We highly advise an early viewing - call us on 01453 383004 to arrange an appointment. Entrance - Door into entrance hall. Stairs leading to first floor. 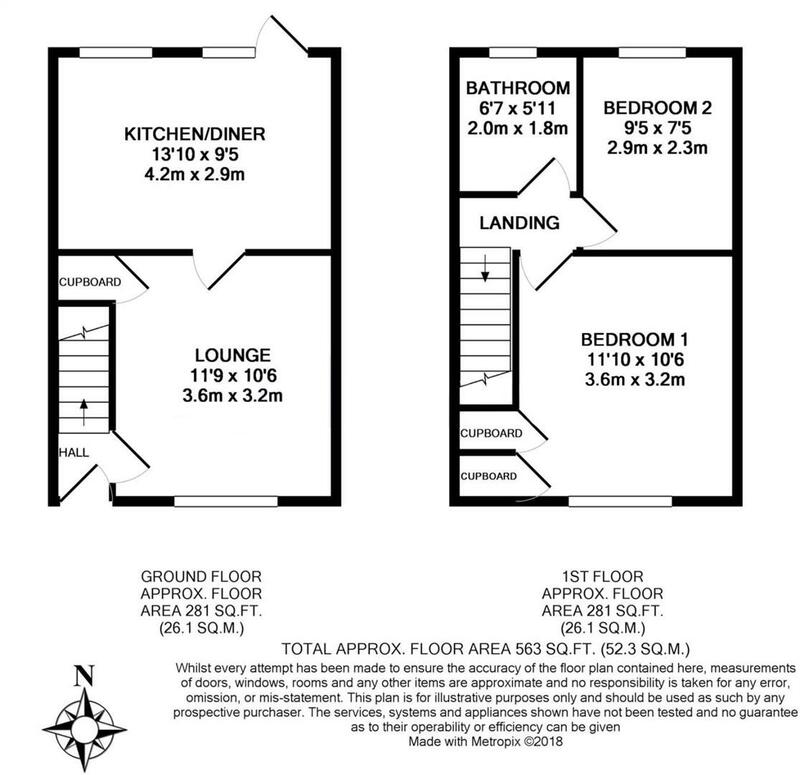 Living room - 3.58m x 3.20m (11'9 x 10'6) - Window to front aspect, radiator, storage cupboard. 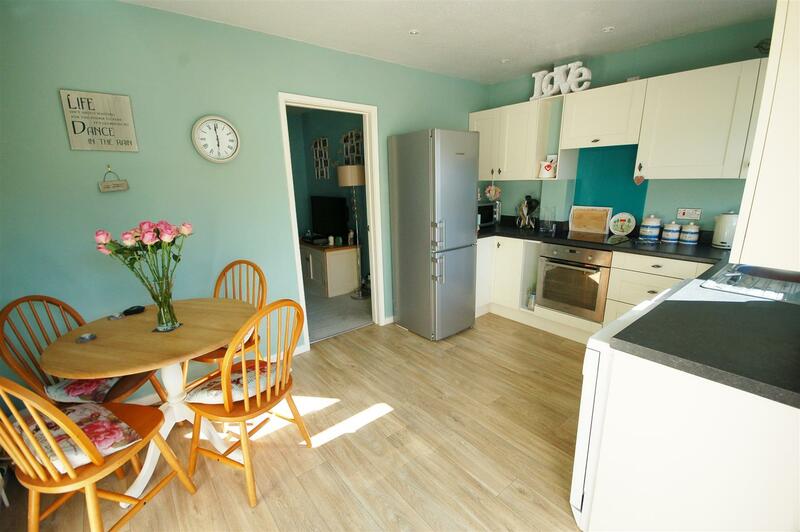 Kitchen - 4.22m x 2.87m (13'10 x 9'5) - Window to rear aspect, radiator, range of eye level and base line storage units, electric oven, space for fridge/freezer. 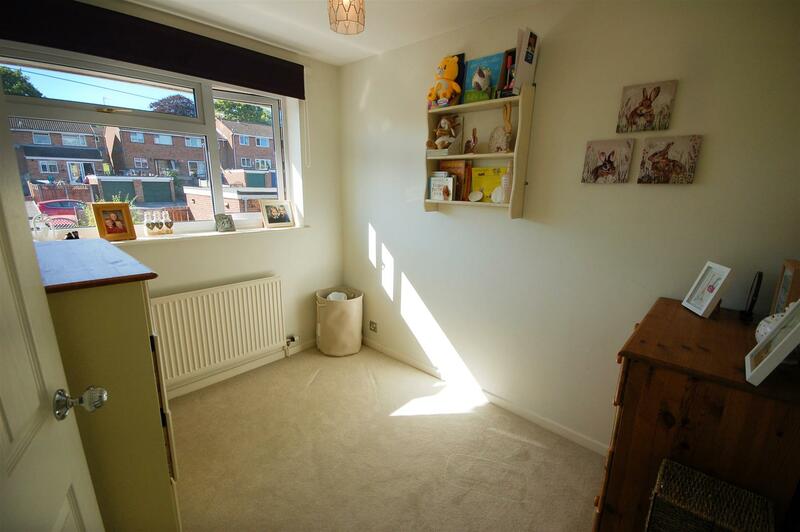 Bedroom one - 3.61m x 3.20m (11'10 x 10'6) - Window to front aspect, storage cupboard, radiator. 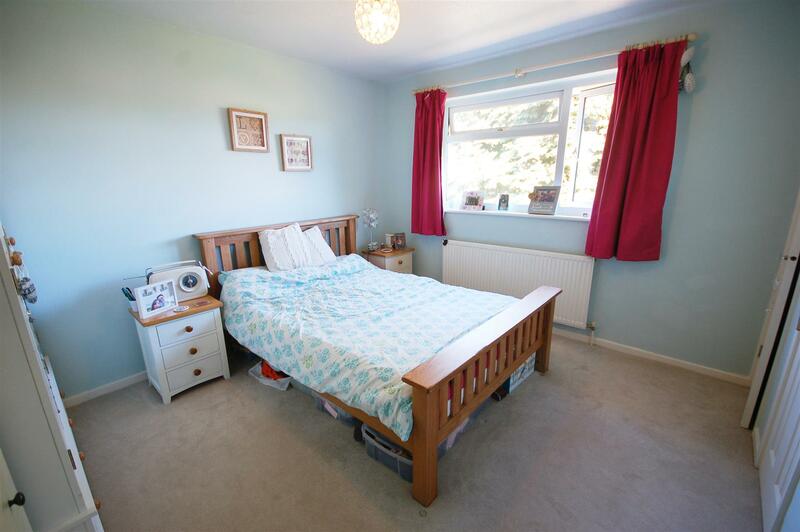 Bedroom two - 2.87m x 2.26m (9'5 x 7'5) - Window to rear aspect, radiator. 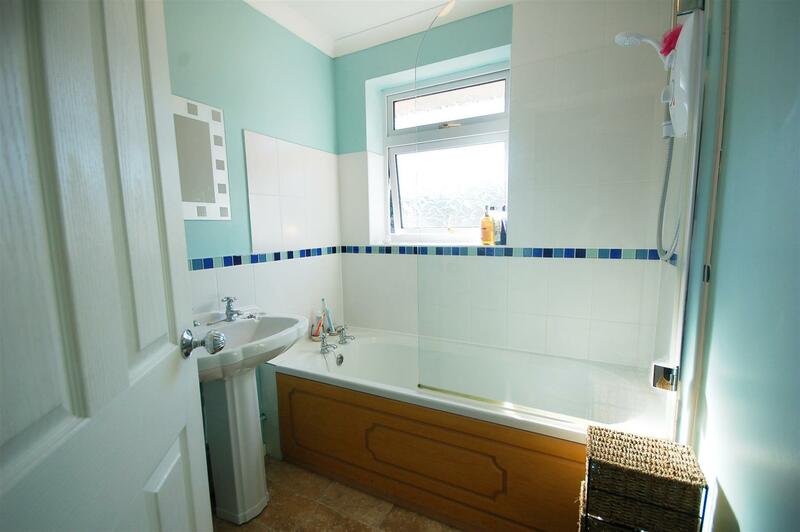 Bathroom - Window to rear aspect, panelled bath with shower over, part tiled walls, low level w/c, pedestal wash hand basin. Garage - Accessed via up and over door. 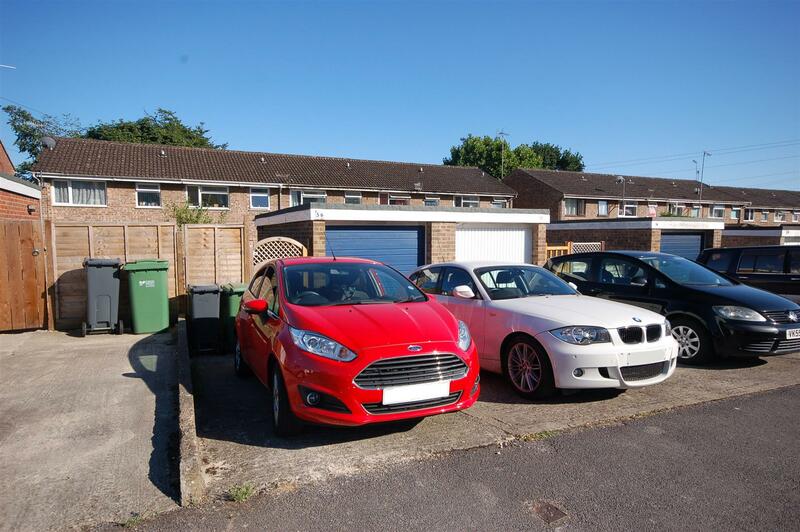 Driveway for two cars. 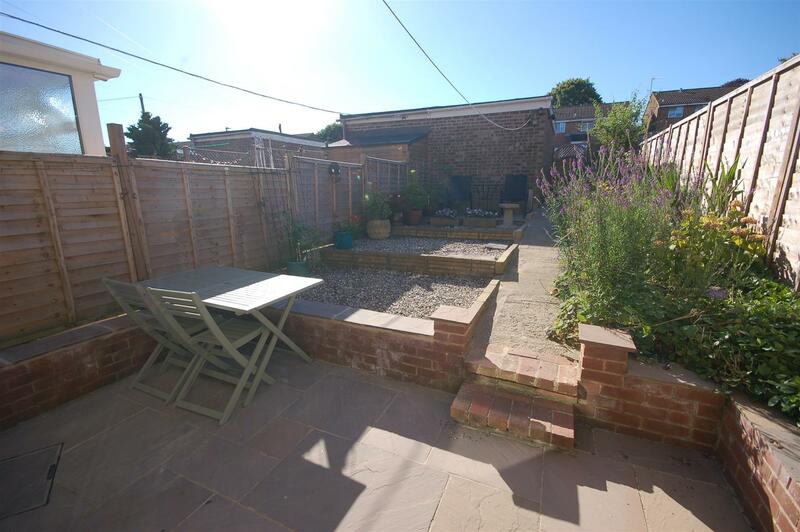 Outside - Rear patio with gravel areas and path to rear gate. Lawn to front aspect. 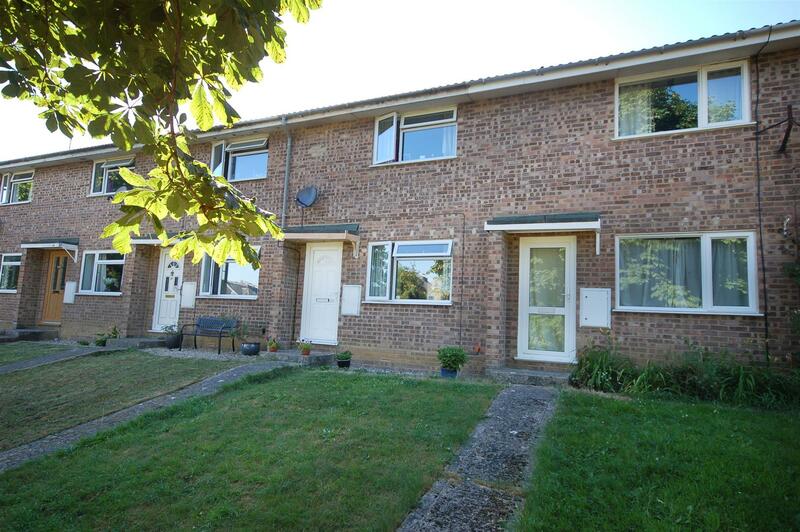 "2 bedroom mid terrace house for sale in Stroud,"